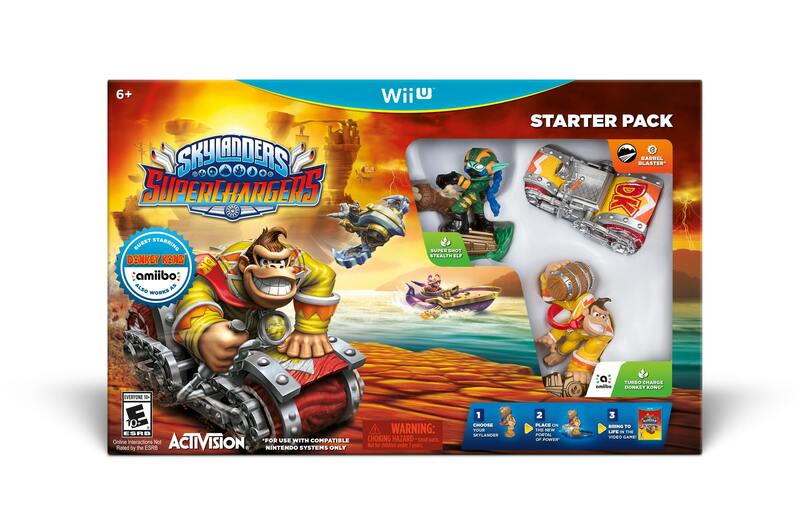 Home » Nintendo Bringing Exclusive Guest Characters to Skylanders Super Chargers! Nintendo Bringing Exclusive Guest Characters to Skylanders Super Chargers! 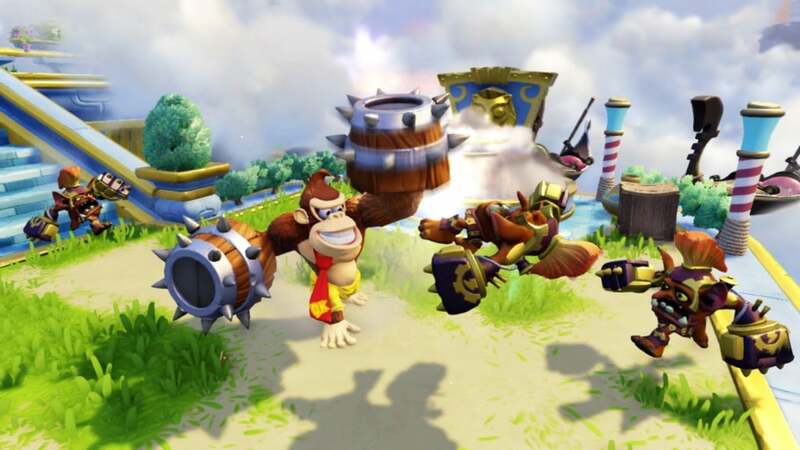 Skylanders SuperChargers was already one of the most anticipated games of the year for a lot of the kids out there. Nintendo went and kicked everything up a notch by announced two Nintendo characters that will be playable exclusively on the Nintendo versions of this years Skylanders game. 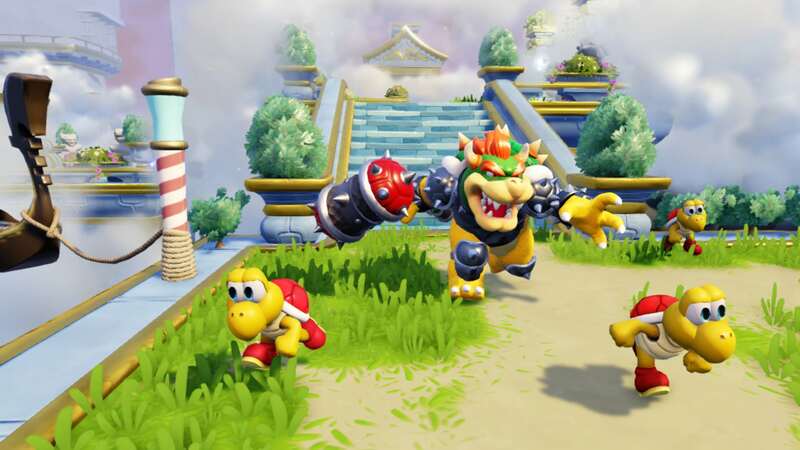 Turbo Charge Donkey Kong and Hammer Slam Bowser will be playable this year and they look AMAZING. Yeah… this guy looks intense. Who’d have thought we’d ever see THIS! These aren’t just half-hearted characters either. These are full on additions to the Skylanders roster with beautiful characters models, intense animations, and unique skill trees to upgrade them. As an added bonus, the two figures will have special rotatable bases that can be used to switch them to amiibo mode for use with certain Nintendo products. This presents an added value for Nintendo Wii U owners. You’ll be able to pick these characters up as part of exclusive SuperChargers bundles for the Wii U, Wii, and 3DS. Keep your eyes on Engaged Family Gaming for more information as it comes out! Nintendo Officially Unveils Star Fox Zero for Wii U!